Your home is the central hub of your daily life, and it should reflect who you are, while also being functional and attune to your needs. This can be a difficult balance to strike, but there is a simple solution: home automation. A smart home brings together form and function by utilizing the latest technologies. The best part is that it does so in a streamlined way that fits into your personal style and tastes. Every room can benefit from smart technology, but we will cover enhancements in three specific spaces in this post. 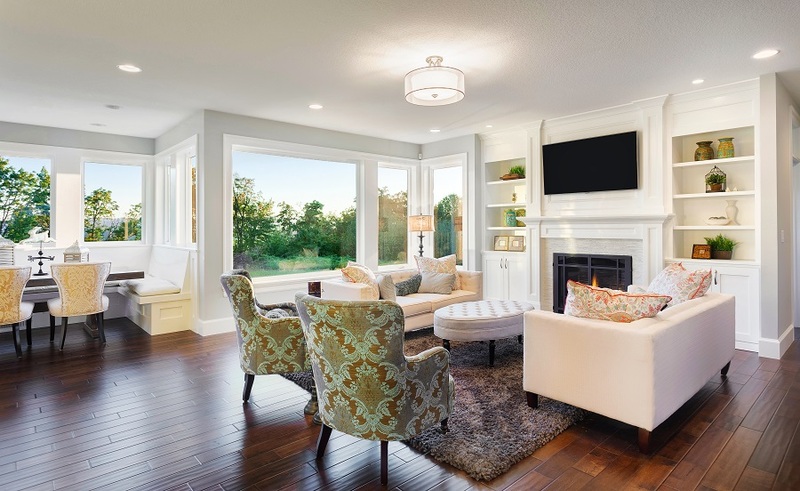 To learn more about home automation and see what it can do for your Kennebunk or Southern Maine home, continue reading.